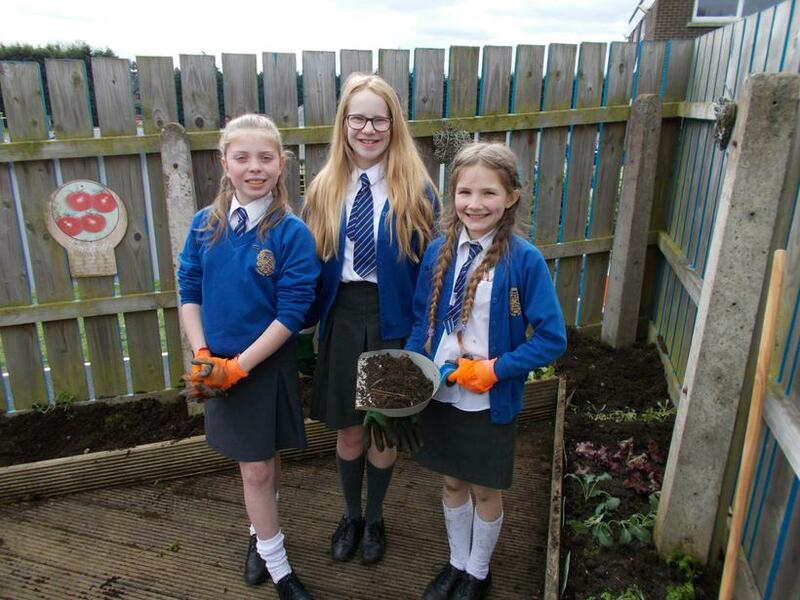 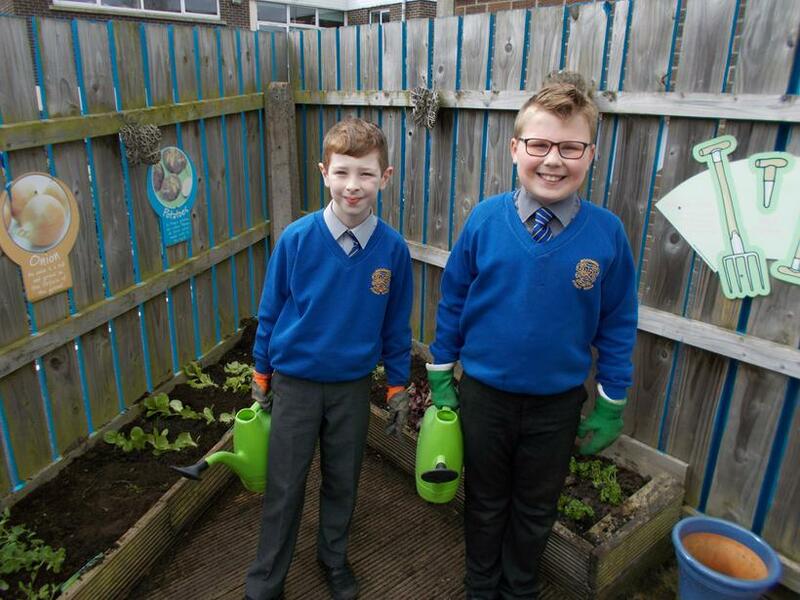 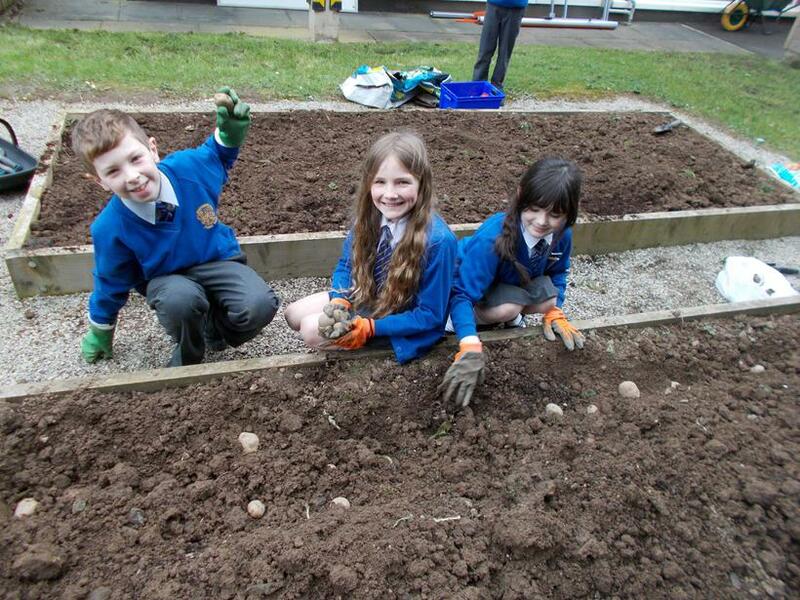 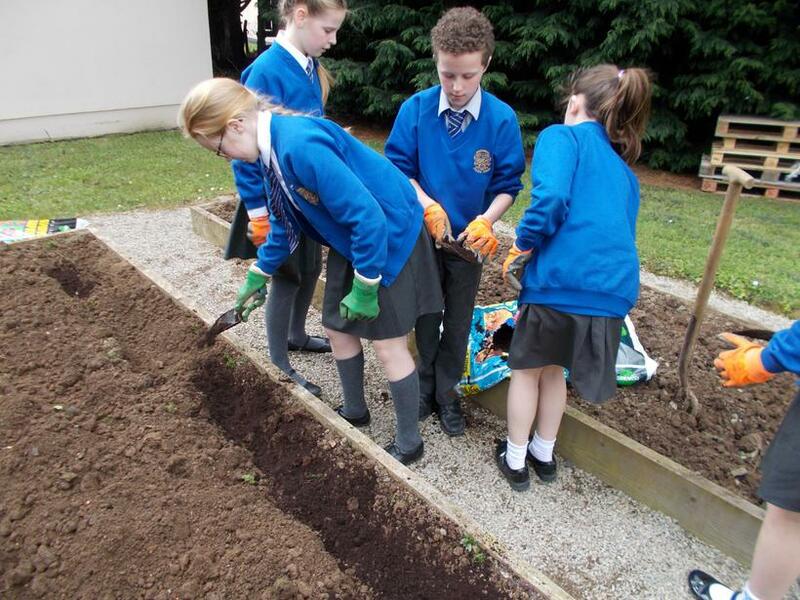 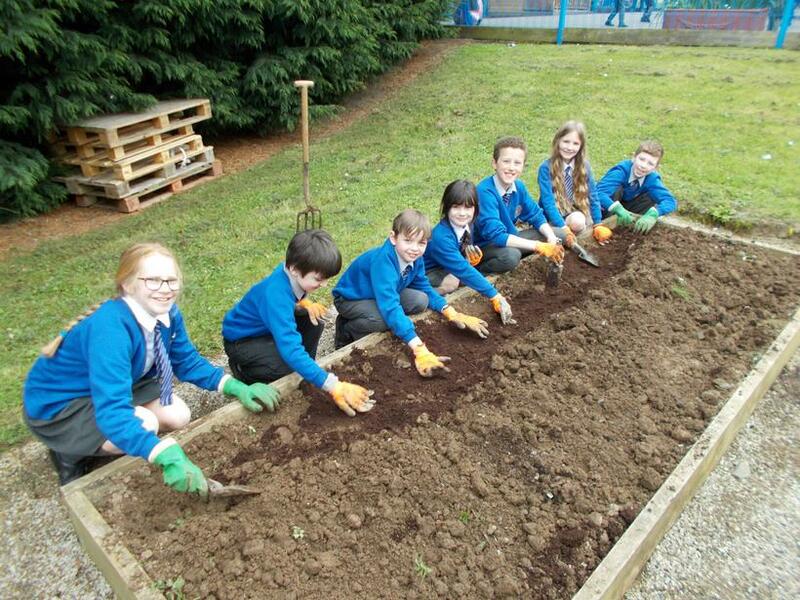 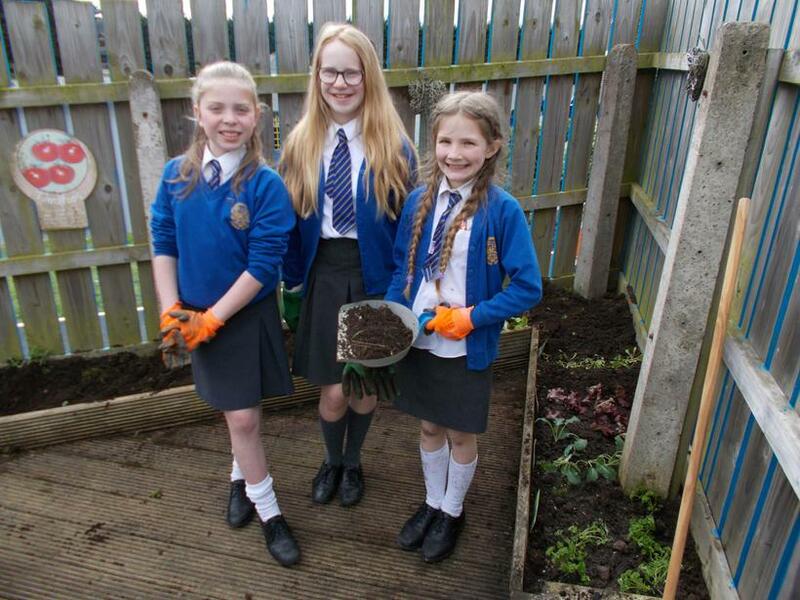 The school council along with some extra help from Primary 7 and Miss Robinson have been busy planting lots of vegetables to start growing over Spring. 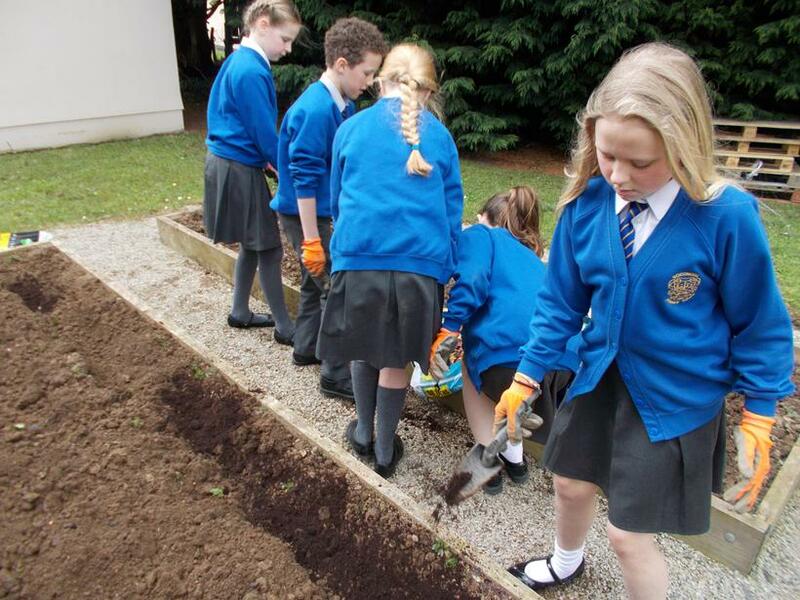 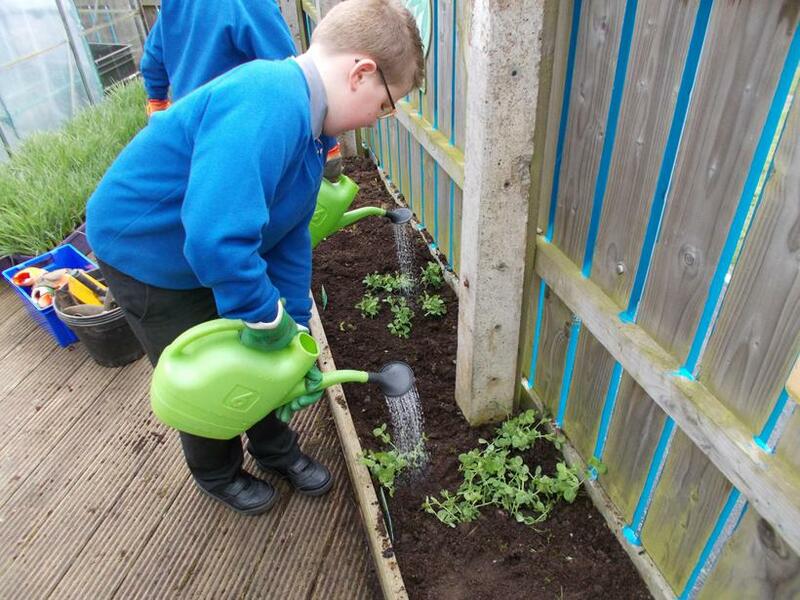 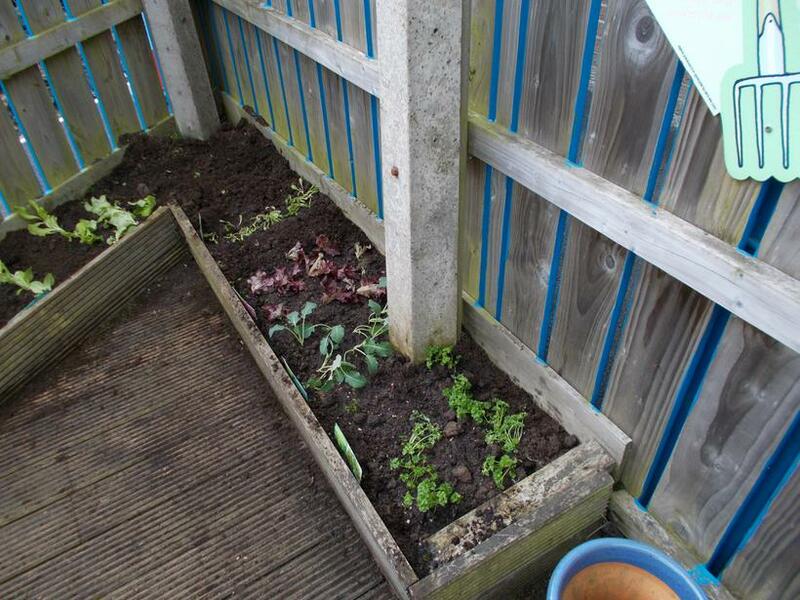 They planted different types of lettuce, broad beans, spinach, carrots, parsnips and potatoes. 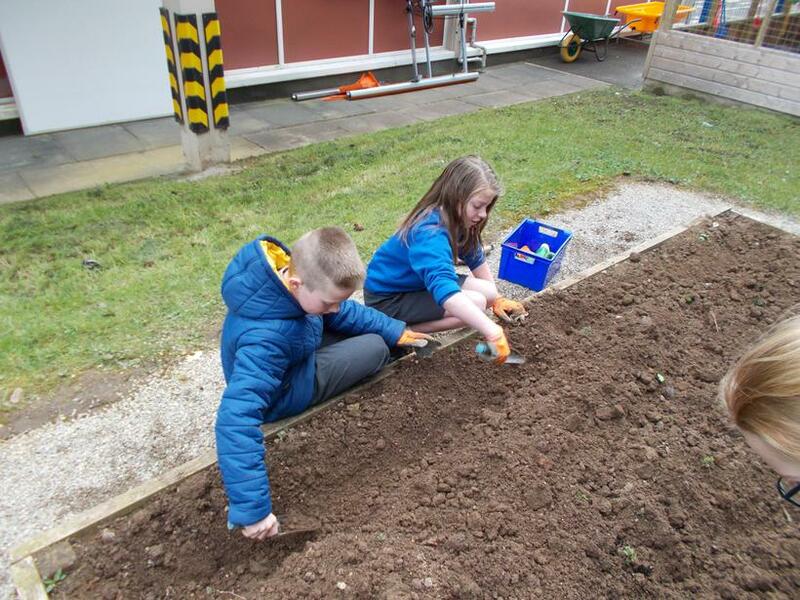 They are hoping to see some growth over Easter and lots of delicious food to harvest in the Autumn.